Do you walk a fine line between admiring someone and wishing you were them? As women, it is in our very nature to compete. We compete for men, for jobs and for a voice, but we have also developed the nasty habit of comparing ourselves to other women - and this is usually because we feel like they represent something that we don’t have, but secretly (or not so secretly) want in life. GIRLS, it is my pleasure to remind you that we are all running our own races, we are all on our own timelines and we all have our very own journeys to fulfil. We are UNIQUE and that’s what makes us so special. 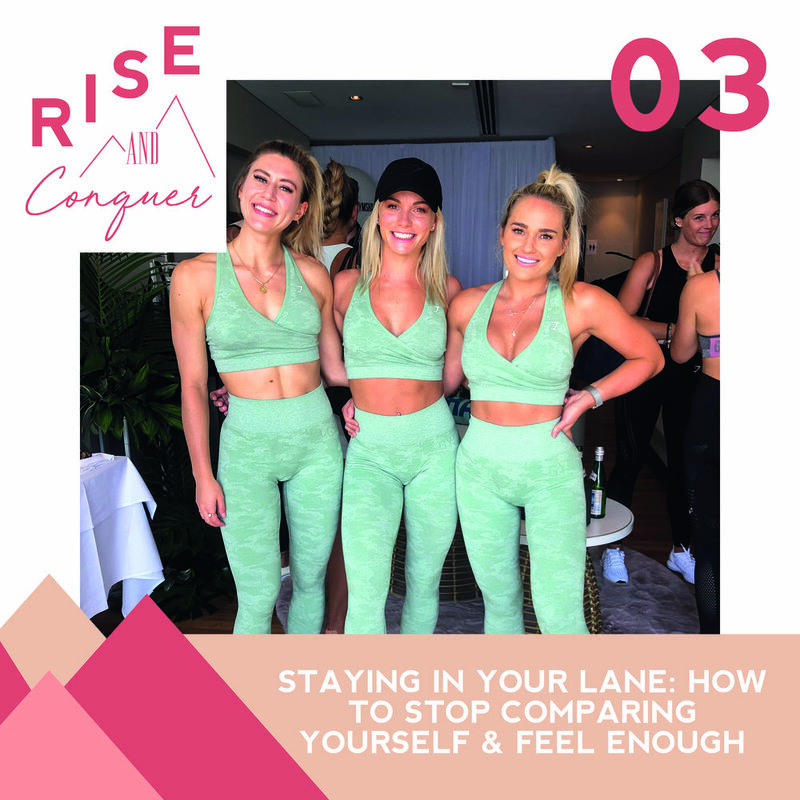 This podcast episode will teach you how to finally stop playing the comparison game, and finally begin to feel as incredible as you already are. Be sure to leave a review if you loved this episode!